Firstly, we don't stage anything. Nothing looks more awkward or forced than 'moments' that have been set up or manufactured to look like they're natural. Our years of experience mean that we have an uncanny knack of knowing where to be at the right time to capture real moments as they happen. 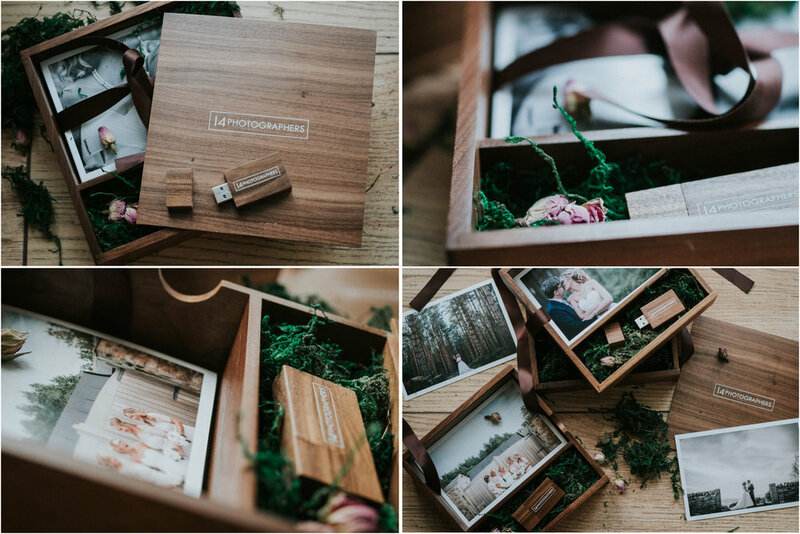 Put this all together, and what you end up with is a set of gorgeous wedding images that tell the story of your day as it unfolded. True, natural memories that you'll look back on for many years to come. "Thank you for all you've done! We wanted the best photos to capture our special day and we got just that :) Everything was perfect from beginning to end! We will treasure our album always... Thank you both so much!" "Thank you for photographing our wedding and guiding us throughout the day. We really could not have asked for a better couple! You were so friendly, warm and thoughtful throughout the day with unrivalled professionalism. We hope you enjoyed the day as much as we did and we're amazed at the level of quality your pictures show. We shall be singing your praises for many years to come!" "Thank you both for all of your hard work on our wedding day. We felt at ease from the day we met you. As you know, Shaun isn't the most confident in front of the camera but you were able to capture everything really naturally. You both listened to our specific requests and executed your work flawlessly - you should both be very proud and you are our first recommendation to our friends and family." Ready to get in touch yet? Your wedding day is about you, your family & friends and all the emotions (and cake). What it isn't about is spending too much time away from everyone, posing awkwardly and wishing you'd booked a different photographer. You look your best when you're relaxed and having a good time, and we're not planning on spoiling that by trying to orchestrate everything that happens! 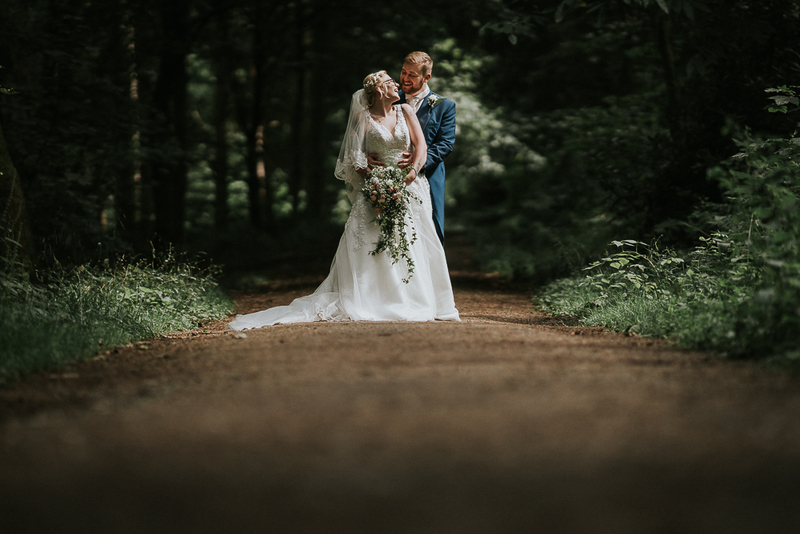 There are loads of benefits to having two photographers at your wedding, but one of the main advantages is that we can be in two places at the same time. Weddings are busy events, and we're always on the lookout for people enjoying themselves (or getting up to mischief)! 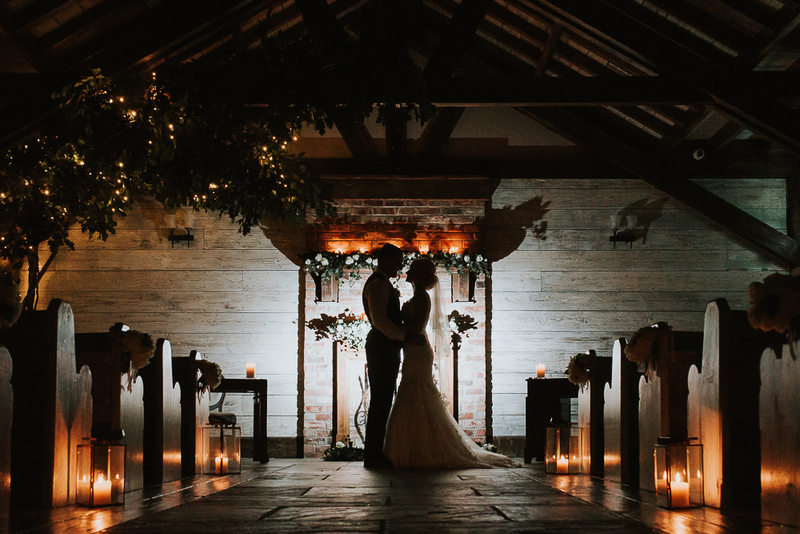 If you're up for it, we love to get creative with light so you have a few 'wow' shots from your day! As always, we won't take up much of your time doing this (we'll have everything set up ready for you to step into) and it'll be as relaxed as the rest of your day. Why Not Check If We Have Your Date Available? You'll have our undivided attention for up to 10 hours (plenty of time to cover your preparations, right through until the party) and all of your individually perfected images will be presented in a gorgeous wooden USB box, along with a stack of prints for you to show off to everyone :) In addition to this, you get your own private online gallery within 8 weeks to share with family and friends, plus you can make prints/share images as you wish. Along with everything in our 'Digital' package, you'll receive a beautiful 12x12" leather bound wedding album with 30 pages. You choose around 60 of your favourite photographs and we design it for you. There is also the option of purchasing extra pages if you'd like to include more. If you're planning a destination wedding then we'd love to hear from you. The world is an awesome place, and we're absolutely open to any ideas you may have about travelling and getting married somewhere special.There's obviously no set price, as each destination wedding is unique, but let's have a chat about your plans and work something out!